What's in the Nintendo Switch Online Service? What’s in the Nintendo Switch Online Service? After what has been months of waiting, Nintendo has finally released their online offering for the Nintendo Switch. Dubbed Nintendo Switch Online, the new online service features a number of interesting features. So what’s in the Nintendo Switch Online service? Let’s take a look and see. What are the Nintendo Switch Online Plan Prices? 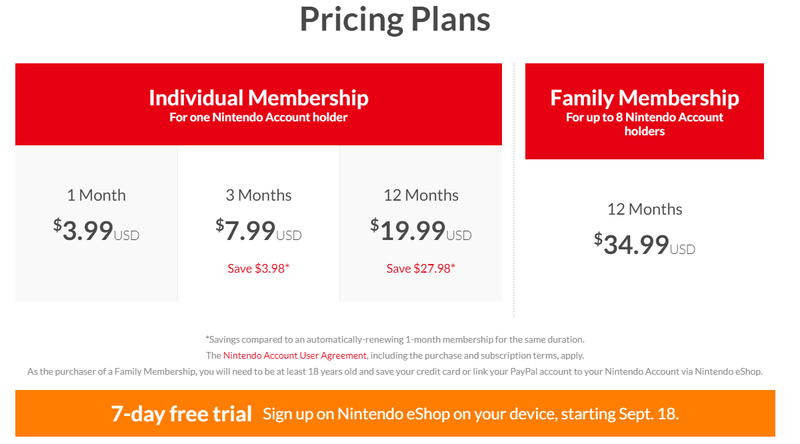 Here are the various pricing tiers for the Nintendo Switch Online Service. You can purchase the Nintendo Switch Online Service through various retail vendors, but the easiest way of buying it is probably on the Switch Console itself. Make your way to the Nintendo eShop and look for the Nintendo Switch Online tab. From this tab you can purchase whichever service option you feel like buying. 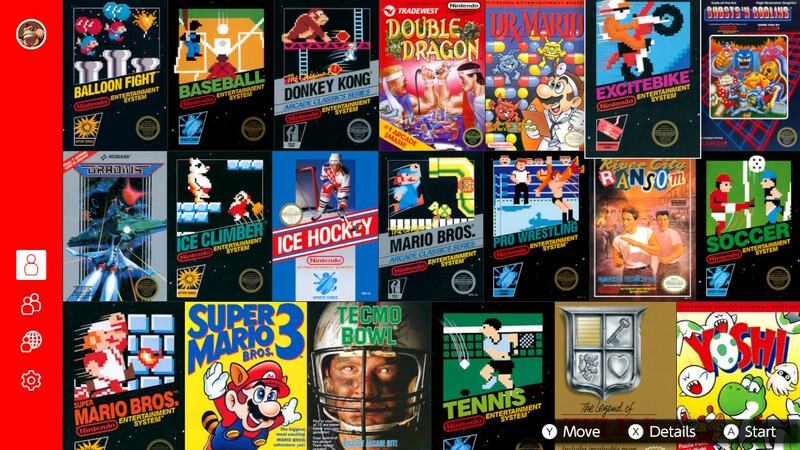 What NES Games Come With Nintendo Switch Online? The starting catalogue for NES games are these 20. While there are only 20 NES games to start with, Nintendo has promised to add to the collection starting next month. What titles do you want them to add? The main feature of the phone app is the ability to use voice chat with it. In one of the stranger decisions, Nintendo put out a phone app alongside the release of the Nintendo Switch Online service. 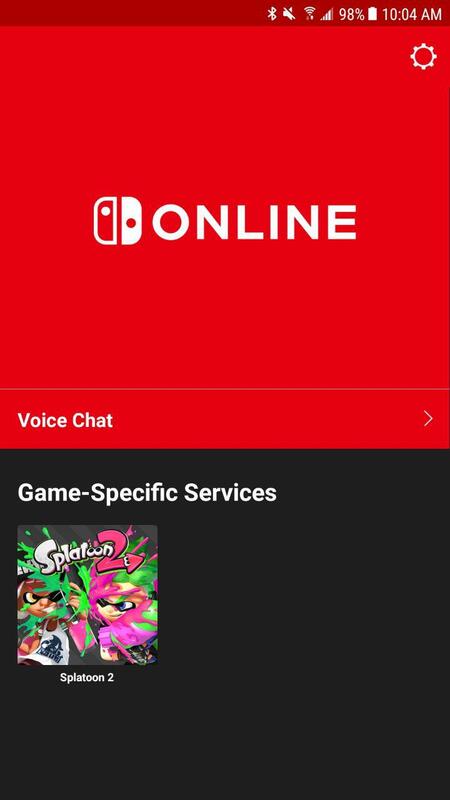 The app’s main feature is voice chat to be used when you are online playing the Switch. To access the Nintendo Switch Online App, go to your respective app store and look for the app called “Nintendo Switch Online”. Once the app is installed, link your Nintendo Account (the same one as your online account) to the app to gain access to the app’s features. Ability to play games online. Although certain titles like Fortnite can be played without the service. Discounts on eShop and other items. Thoughts on what’s in the Nintendo Switch Online service? Let me hear them in The Pit below.